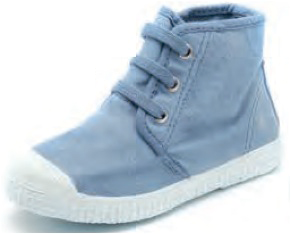 I'm now on the look for a new pair of Y's walking shoes. 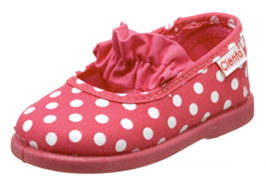 She's not walking yet but I want to get her a pair of nice, sturdy, and lightweight shoes when she practices to walk. 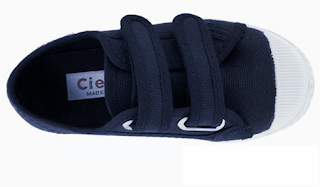 Cienta is perfect! 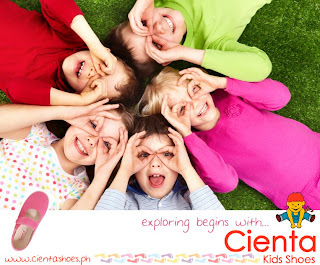 •Little feet love CIENTA! Cienta is an internationally recognized brand of cool and stylish children's footwear made in Spain.The brand specializes in making shoes out of vulcanized rubber and other natural materials that make each pair comfortable, breathable, durable and flexible enough to conform to the natural movement of children's feet. 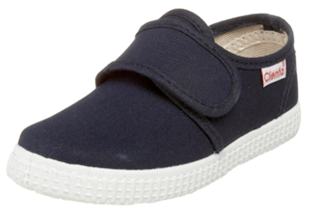 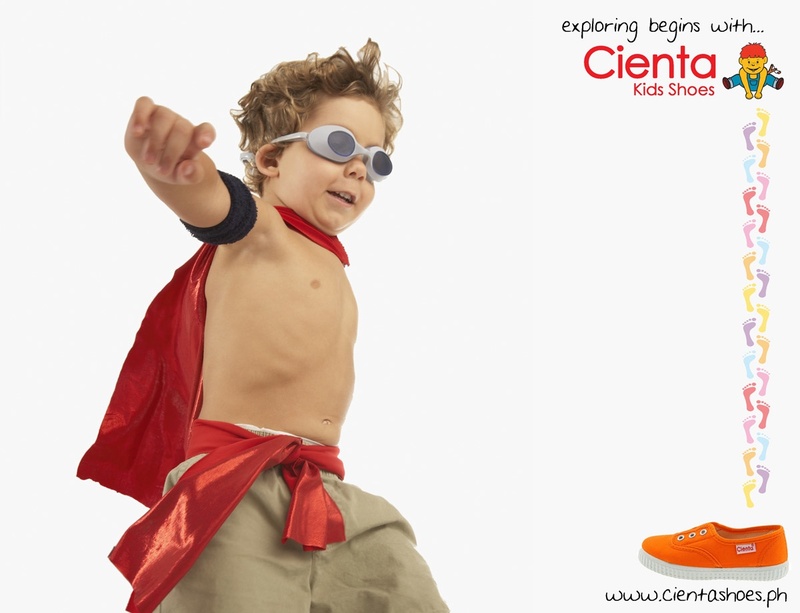 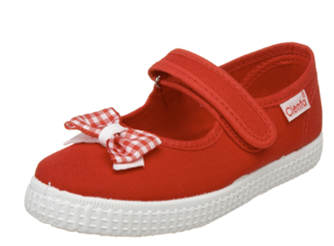 For over 25 years, Cienta has been specializing in creating high-quality vulcanized footwear for children. 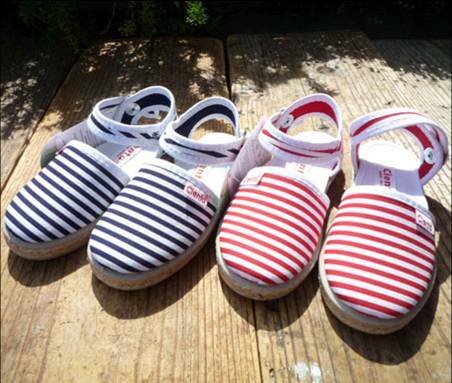 Founded in 1982, the family-owned company Calzados Cienta started the kids' canvas and slipper brand with generations worth of expertise in shoe-making. Dedicated to promoting the natural development of children's feet, the entire production and design process of Cienta is centered on quality and comfort, making use of only natural materials and the most advanced technology. 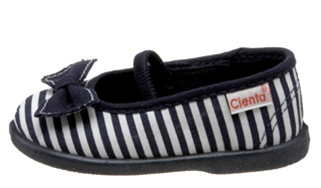 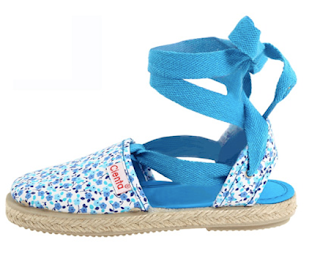 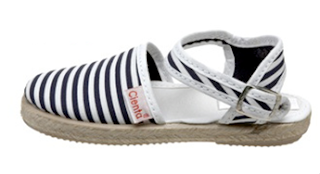 Cienta Shoes are perfect all year round! 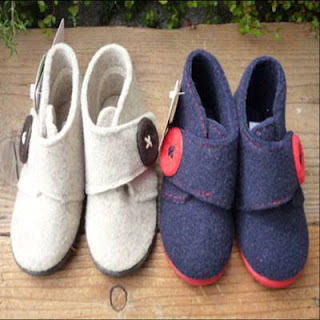 •Only the finest cotton, wool, linen and rubber are used to guarantee freshness in the summer, warmth during winter, and comfort all-year round without weight pulling kids' feet down. 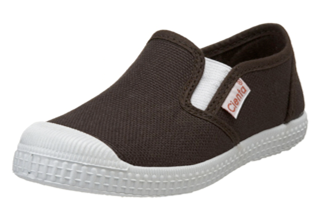 Cienta is comfortable and hygienic! 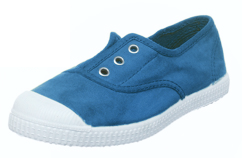 •All materials used are porous, making the shoes lightweight and breathable from all sides, even at the inner & outer soles. 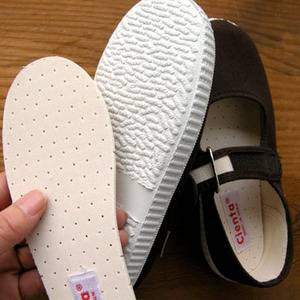 Each pair of shoes is further enhanced with scented in-sole paddings for cushioning and for the absorption of moisture. 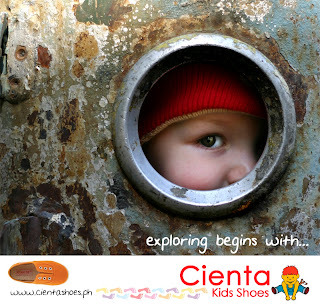 •Cienta Kids' Shoes give playful mothers security and ease in letting their kids learn, explore and be active in developing their own identities and lifestyles without sweating the little stuff. 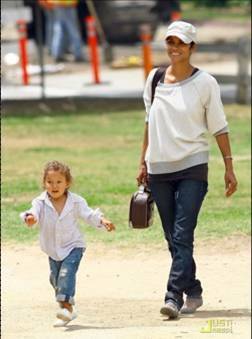 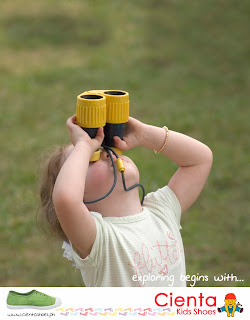 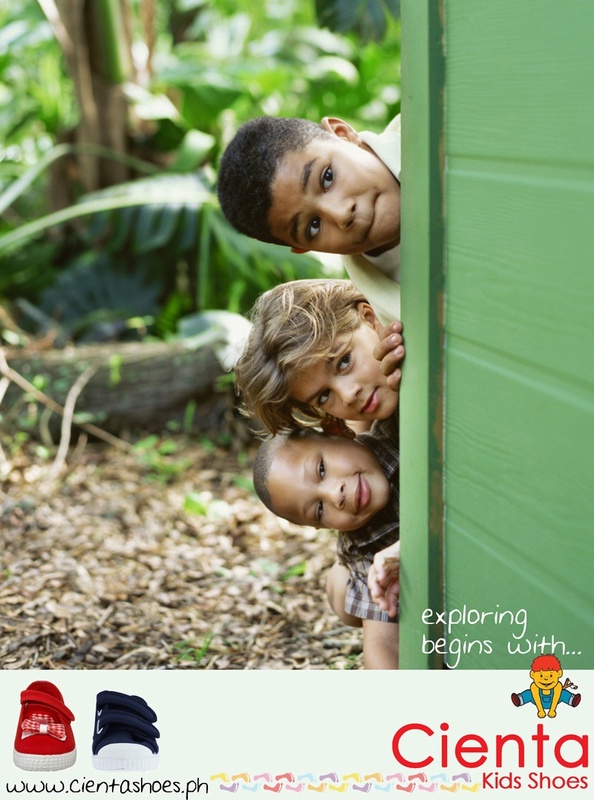 After all, every stride a child takes is a step towards his own journey around the world. Even Hollywood Celebrities are a fan of Cienta Shoes!